Simple and stylish, offering excellent light control made from aluminium slat and available in four slat widths of 16mm, 25mm, 35mm and 50mm. There are hundreds of colours, from subtle creams and pastels to bright vibrant shades, along with different paint finishes to match your décor. A range of wooden Venetians are available to complement modern kitchen, dining and bedroom areas and are made from the highest quality timbers. 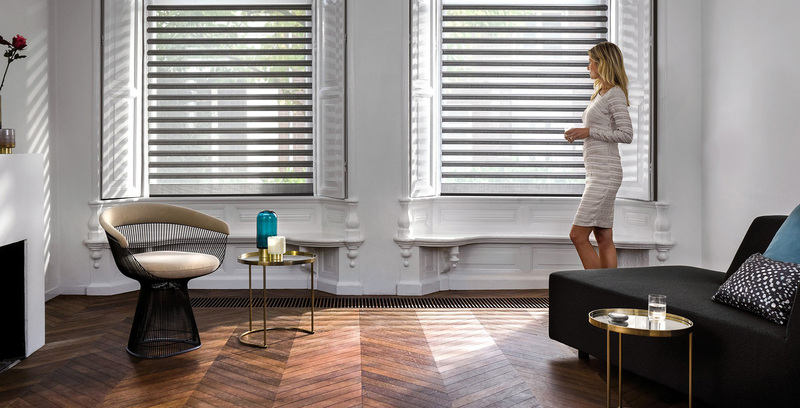 As well as an attractive appearance, Venetian blinds are seen as added security for your home.